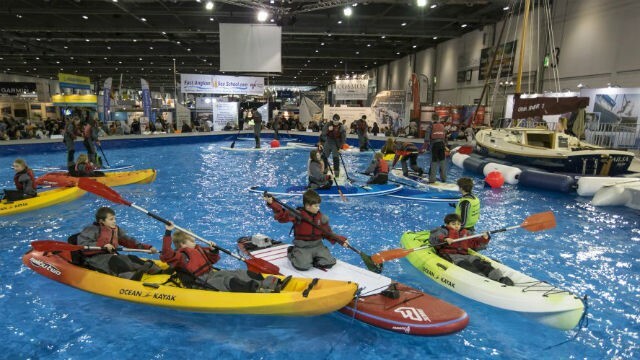 London’s most magnificent boating convention, the London Boat Show, has been offering the best boating experience since 1957. And in 2018, it will be bigger and better than ever before! The London Boat Show ’18, being held at Exhibition Center London (Excel) will have three different segments running simultaneously. These are the Boating and Water sports Holiday show, Bespoke London and the Boat Show itself. Travel Desk experts at Hotel Lily, one of the leading budget hotels in Earls Court, call the show a “must have” experience for boating and water lovers.